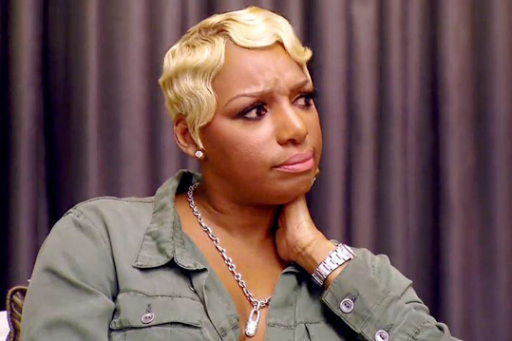 In the short clip she goes into detail how TV personality Marlo Hampton followed her on Instagram, she then turns the conversation onto Nene. Click or Swipe right for video! We aren't sure the woman's motives of outing Mrs. Leakes finances but what we do know is girlfriend better be careful! As someone who works with people you never want to stop your own checks because you've been labeled as the person who talks too much and loose out on potential clients worrying about someone else's check!